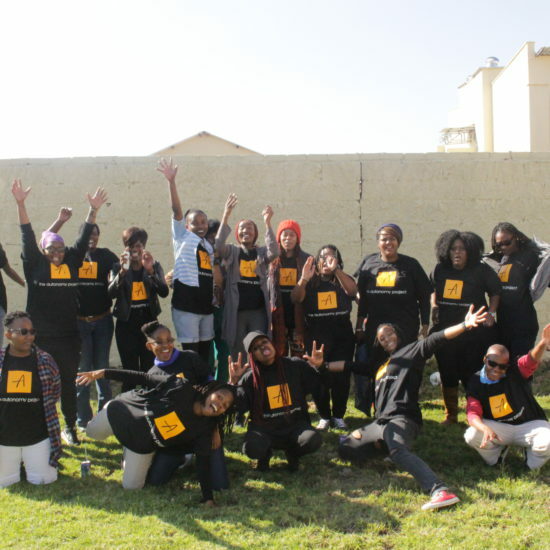 The Coalition of African Lesbians is a feminist, activist and Pan-Africanist network of 14 organisations in 10 countries in sub-Saharan Africa committed to advancing freedom, justice and bodily autonomy for all women on the African continent and beyond. The Coalition is committed to raising consciousness amongst and strengthening activism and leadership of lesbian women on sexuality and gender and its intersections with a wide range of lived realities. We understand the place of Africa in the world and work in ways that affirm African agency and power to contribute to transformative change on the continent and in the world. We believe in the power of collective action. We view ourselves as a part of social movements, including the women’s movements, the sexual and reproductive rights movements and the economic justice movement. Subscribe now to receive our monthly newsletter!